Normal Skin: If you skin belongs to a normal type, the tissue will not reveal any traces of oil. Your skin should feel vibrant, elastic, and supple. Normal skin is the least problematic type and unfortunately very few of us have this type of skin. It looks clean and smooth and has a good circulation and healthy complexion. Even with a minimum care, it will look good well into your advanced age. Dry Skin: If your skin is dry, the paper will be clean, too, but your face skin will feel flaky, dry, and tight after you have wiped it. Dry skin can easily develop a sallow tone, wrinkles, and fine pores, and it is very prone to ageing and irritation or sensitivity. It might still look great on a young person, but, to keep it healthy, you should apply thorough care and use regular skin or beauty treatment with natural masks and moisturisers. 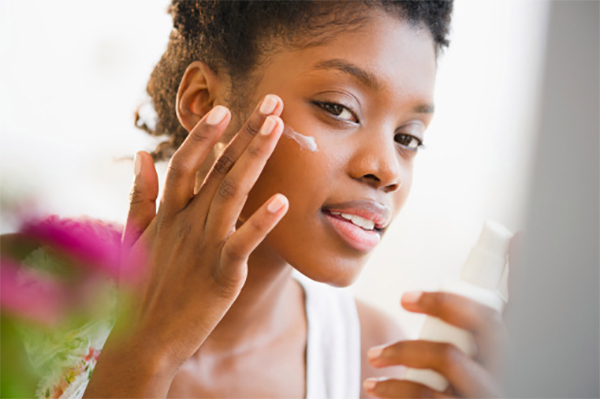 Oily Skin: If you have oily skin, the paper will have spots of facial oil on it, corresponding to the areas of your cheeks, nose, and forehead. Oily skin is problematic – it usually looks greasy, thick, coarse, and shiny, has enlarged pores, and tends to break into acne. A good thing, though, is that oily skin is not prone much to ageing and wrinkling. Careful cleaning, minimising of carbohydrate consumption, and avoiding rich creams can be helpful in improving the quality of oily skin. Combination Skin: If you skin is combination, like that of most of us, the tissue will have traces of oil coming from your nose and forehead, but will be clean in the areas that touched your cheeks. Combination skin has patches of both dry and oily skin, and it requires different types of care in relation to particular facial areas. Dry zones which are usually located on the cheeks and around the eyes should be treated with rich creams and moisturisers while oily areas usually on the forehead and nose will benefit from a twice daily effective cleanser. Sensitive Skin: Sensitive skin is usually very dry, tends to feel tight, and becomes inflamed and irritated easily. Typically, sensitive skin develops reddish and scaly areas, can be itchy and tingly, and is prone to breaking into spots. It is the most problematic and fragile type of skin, which needs a very special type of care. Yes it is true that premium ingredients in a skin care product do not come cheap but we pride ourselves in providing the very best ingredients backed by intensive scientific research and evidence based treatment results in all of our skin care products and to suit every budget. I hope the above has been helpful and will limit the confusion that exists when choosing the right product for you and your skin. The aesthetic industry has developed at an increased pace over the past twenty years including the increased use of botulinum toxins and dermal fillers; but this also includes the techniques used to attain youthful and healthy skin and as a result treatment outcomes for skin concerns have also improved. We are now able to access a wide range of treatments that perhaps were not once readily available. 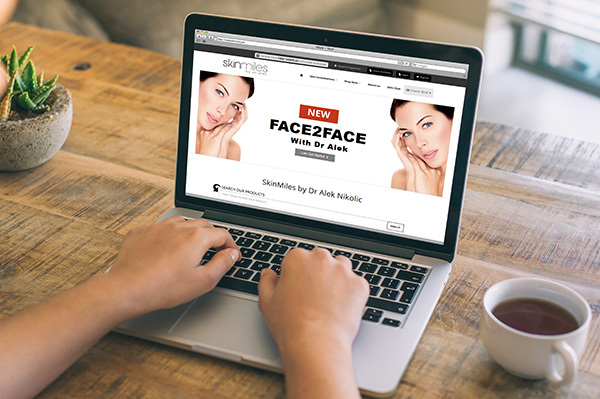 An area of industry that has progressed substantially over this period is that of cosmeceuticals or dermatologist or doctor prescribed skin care products. One might say that with the rise of botulinum toxin, men and women have become better educated when it comes to skin care, and indeed, the cosmeceutical market plays a big role in this need for skin protection from both environmental damage and ageing processes.